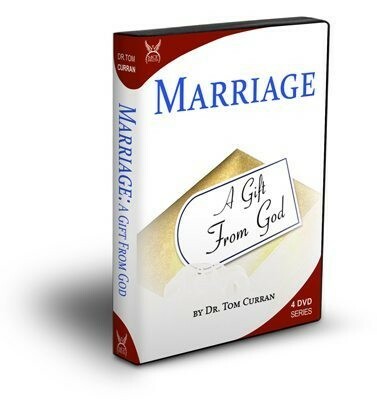 The institution of marriage is under siege in our culture and even in our Church. The number of Catholic couples marrying outside the church is at an all time high. What’s the secret to a great marriage? A happy family? A fulfilled life? Here’s a hint: it doesn’t involve seven principles, five simple steps or a purpose-driven plan of action. It does involve an architect, many gifts, and hilarity.